Satin Lanyards are soft to the touch and very thin. 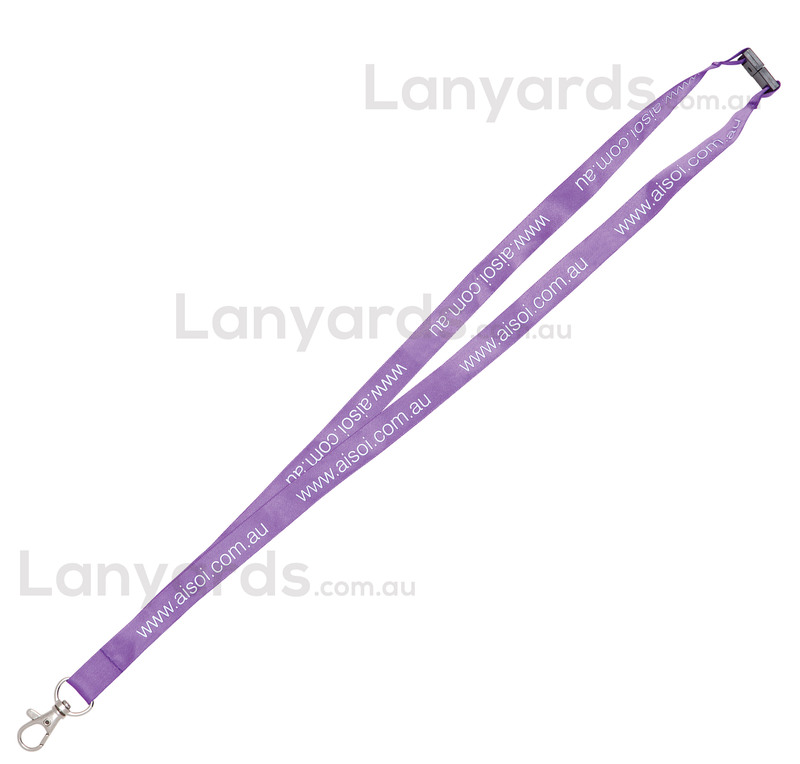 These 15mm satin lanyards would best suit promotions or one day use such as conferences or trade shows. We screenprint along the length and include numerous choices of card holder attachments as standard. Colours are limited compared to other styles of lanyards, but if you want something a little softer and unique then these satin lanyards would be a good choice.